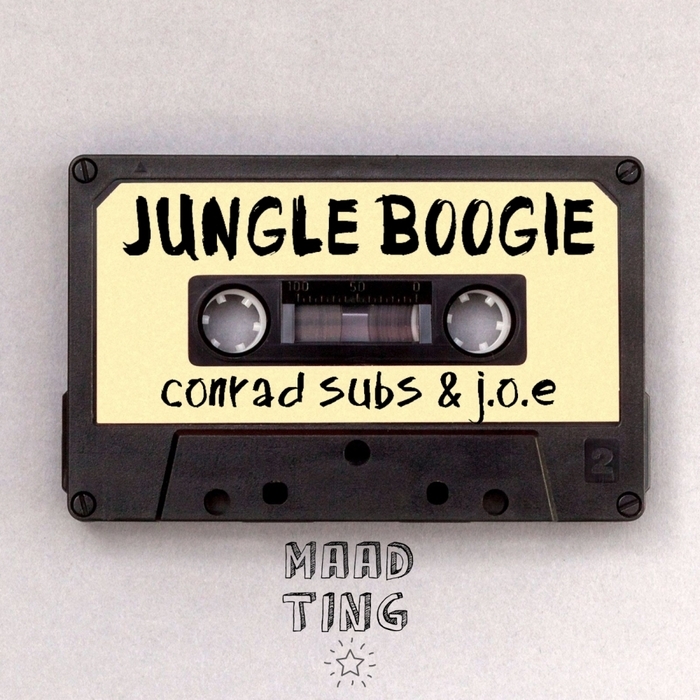 Cheeky breaks-heavy jungle business from two UK risers Deep In The Jungle's Conrad Subs and Triplicate Audio's J.O.E. 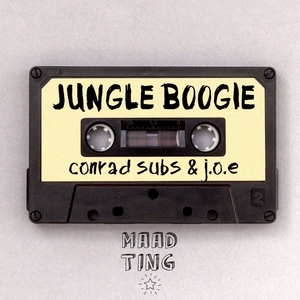 Smelting down some serious reference points over a swinging breaks, bouncy subs and a sense-blurring digidub breakdown, it's an all-out rampage that will drive the floor mad and please any ancient heads in a 20 mile radius. Lord a'mercy!